Martial arts is our passion and that’s what our programs are built on. Our goal is to share this lifestyle with families like yours so that you too can find long-term health and grow happy, confident & capable children. 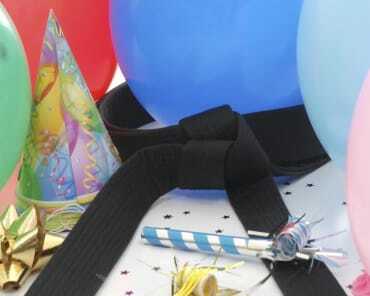 All the while, gearing up with practical self-defense skills and reaping the many benefits of training martial arts. Don’t get us wrong - this isn’t a quick fix solution. Martial arts is definitely a long-term journey. But so is your family’s happiness! We get it. Your children and their development is of utmost importance to you. But you’re overwhelmed. From school feedback to the multitude of expert advice that is out there, you don’t know where to begin. Your child is doing great in some areas, yet gets into trouble in others, like social skills, attention, emotions, or behaviour. You’ve tried various approaches, both at home and with the school. But nothing seems to help and you’re feeling discouraged and frustrated. Parenting doesn’t come with a manual and you never know if you’re doing the right thing. You’re worried about overwhelming your children by adding more to their already full plate. It’s time to take a step back! Maybe what your child needs is the right outlet. 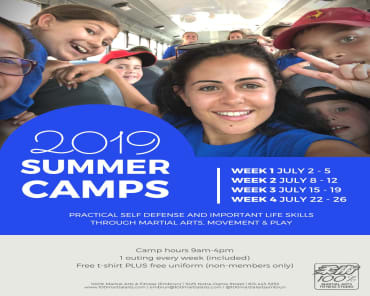 A safe place, a friendly environment where they can be active, connect with other kids outside of school, learn valuable tools and skills that will set them up for success in ALL aspects of life. 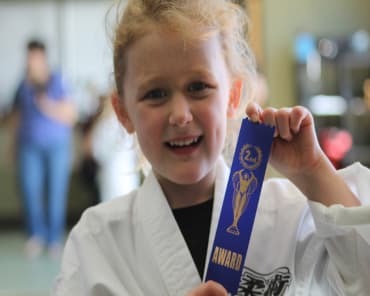 Our Kids Martial Arts classes are always fun, engaging & exciting. Kids learn better when they are having fun and so our aim is to create a safe place that they WANT to come back to. 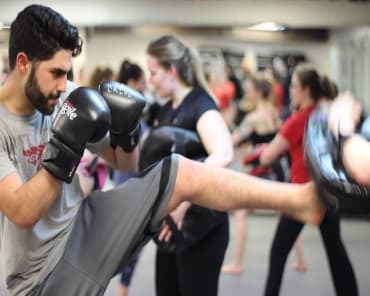 Beyond just kicks and punches, they will soak up skills that will serve them in the classroom, at home, and even into adulthood. Your child's attendance is closely monitored and you can be sure we will reach out to you if their attendance changes. Being consistent is vital in their progress throughout this journey in becoming their best selves, physically, mentally and spiritually. We track your child's progress individually and regularly assess them to ensure they are on track with goals and experiencing improvements. We believe in constant growth, both as martial artists and as people, and therefore are focused on progress, not perfection. All of our programs are membership-based with flexible class options, so that you may work with your schedule to bring your child to class 2 to 3 times per week. Martial arts is a lifestyle and sustainability is key for long-term success! Class passes and drop-ins do not provide the structure, consistency, and accountability that are needed to reach your goals. 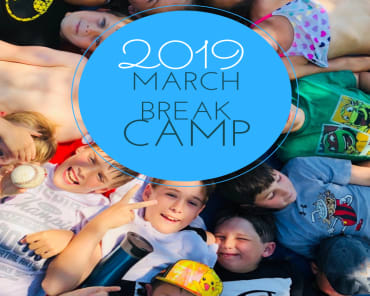 Join a family with whom you and your child can connect, have fun and feel both empowered and supported as you tackle challenges. Little Ninjas (4-5 years): Our most basic instruction, the Little Ninjas learn Martial Arts fundamentals while also becoming more aware of their bodies and how they move. These classes focus on the discipline, focus, and body mechanics required for success in both Martial Arts and life. 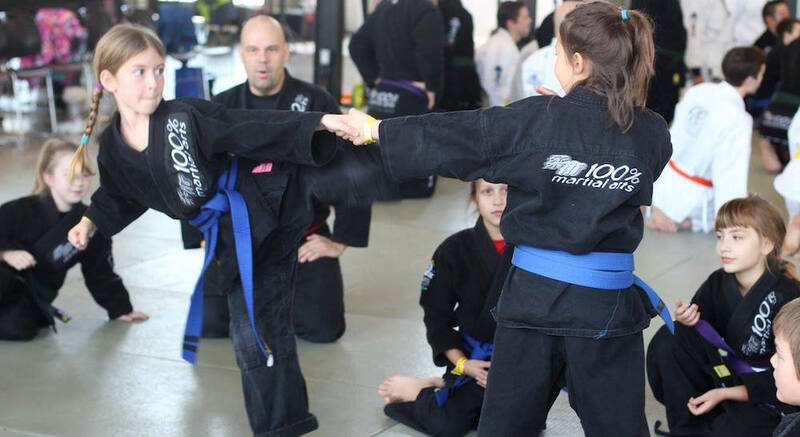 Junior Jiu Jitsu & Kickboxing (6-12 years): Students in our Junior Jiu Jitsu & Kickboxing program learn basic combination movements and begin to develop a concept of Martial Arts as a means for self-defense. These students also continue to grow with important mental and social skills. Don't Hesitate - Sign Up Today For Our Kids Martial Arts Classes! We are here to help you in raising happy & confident kids. Sign up today for our Kids Martial Arts Classes At 100% Martial Arts & Fitness and watch your children grow! To get started or to request more information, simply fill out the form on your screen now and a member of our staff will be in touch soon!